Castle Care of Savannah, Inc. Comment: Have been working with an exterior "pro" company but they are falling short of expectations and want to charge more than is reasonable. Need bottom 2 boards on wood frame house replaced with moisture resistant composite boards. Repair needs: Leaking water or moisture, Stucco is chipped., Stucco is cracked. Savannah Siding Contractors are rated 4.71 out of 5 based on 205 reviews of 20 pros. 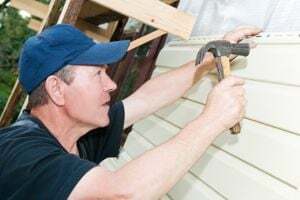 Not Looking for Siding Contractors in Savannah, GA?